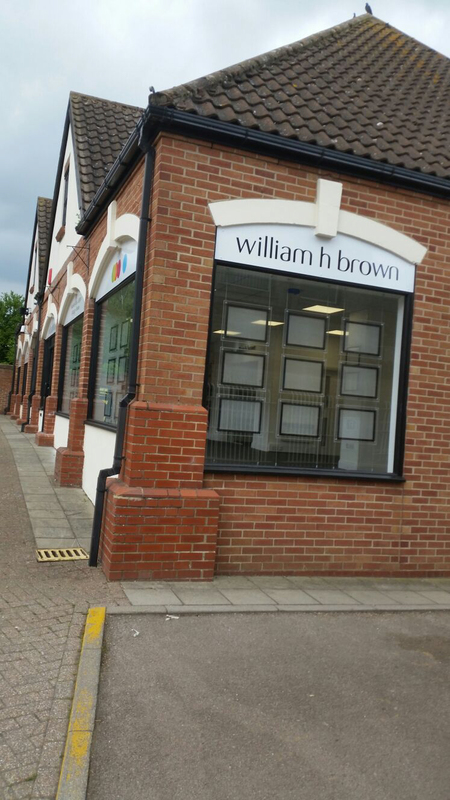 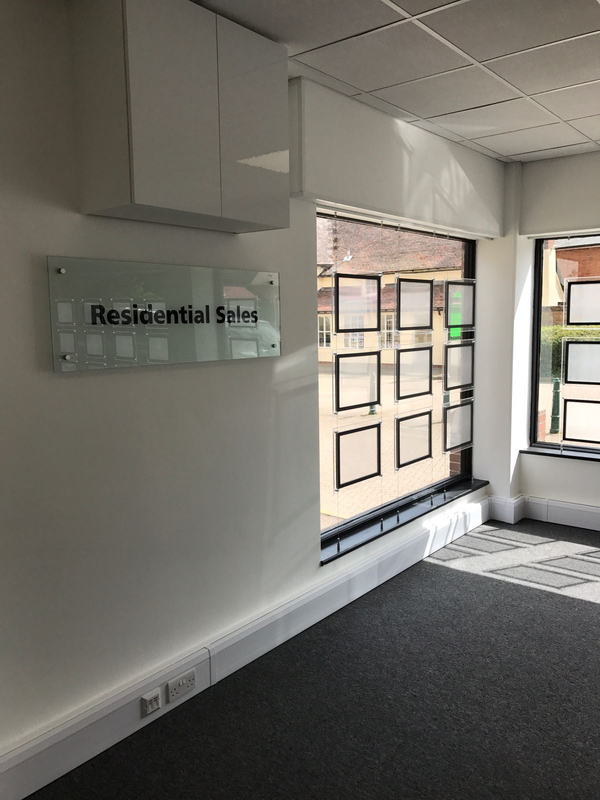 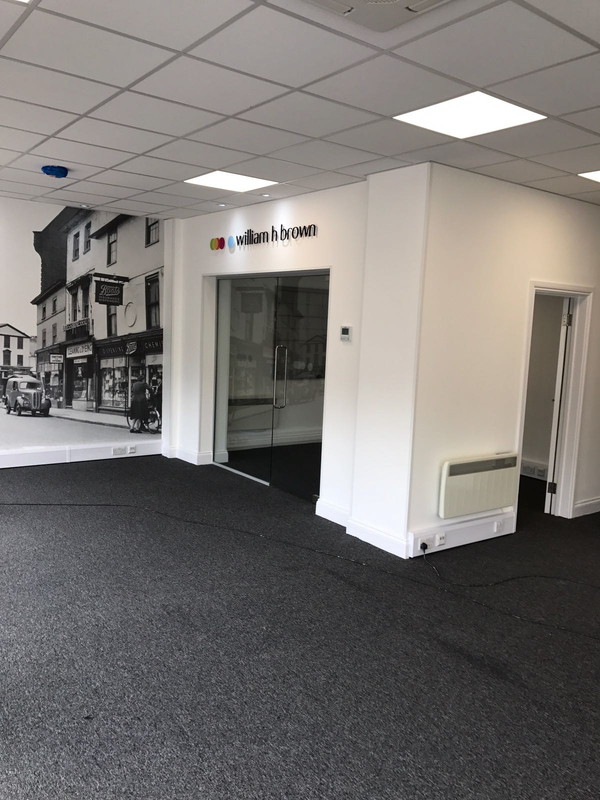 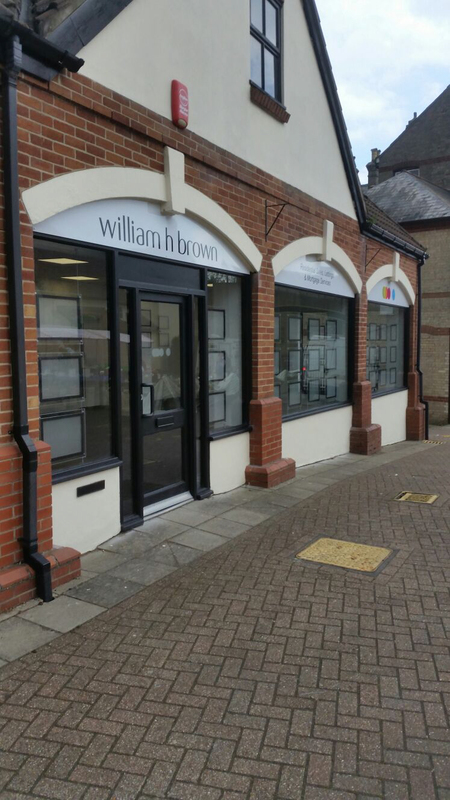 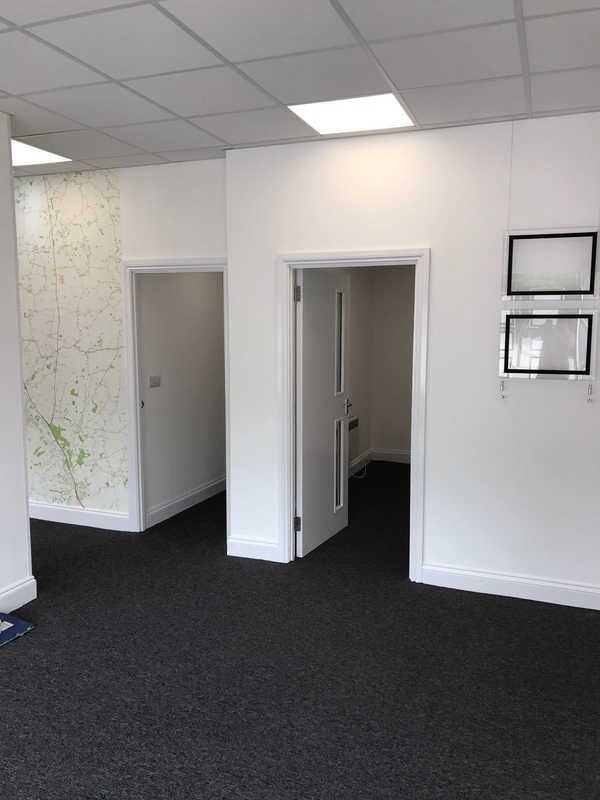 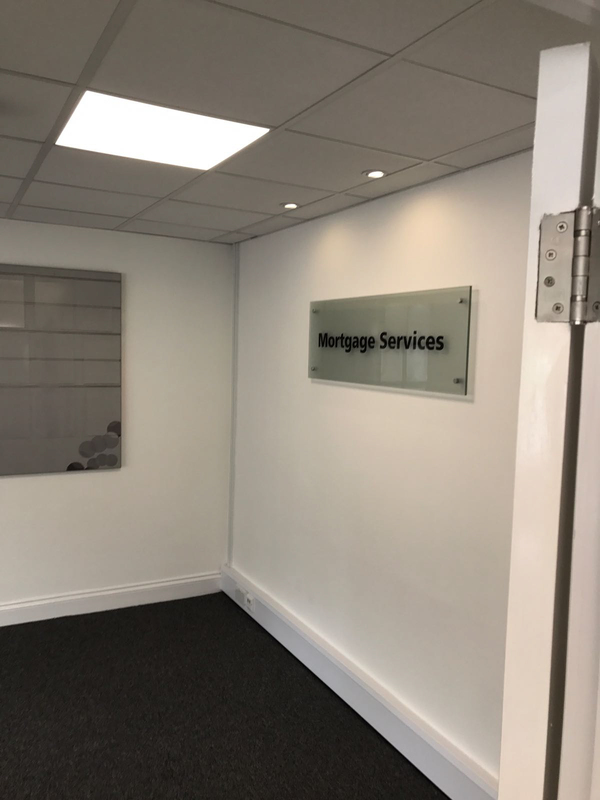 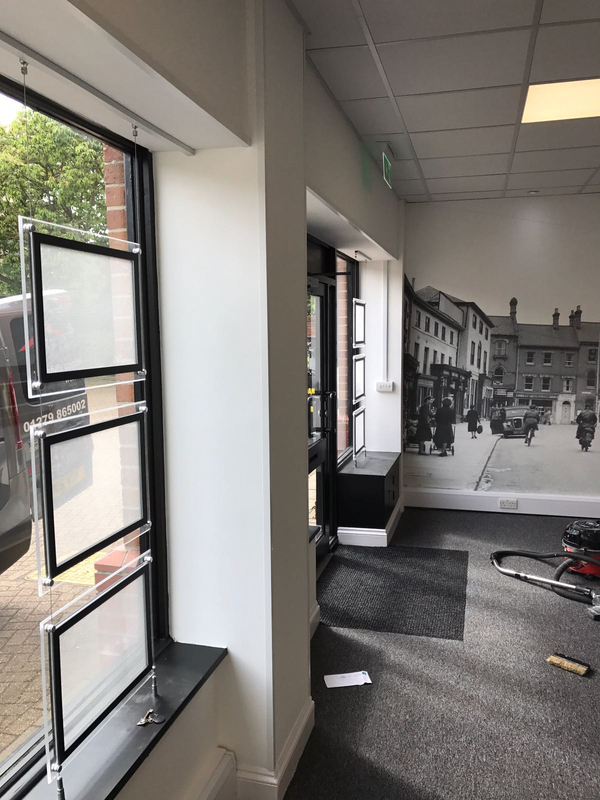 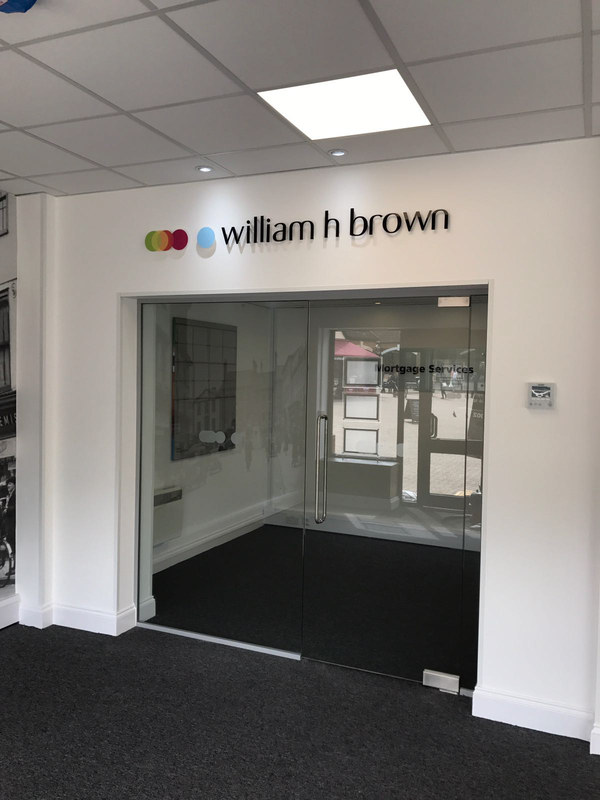 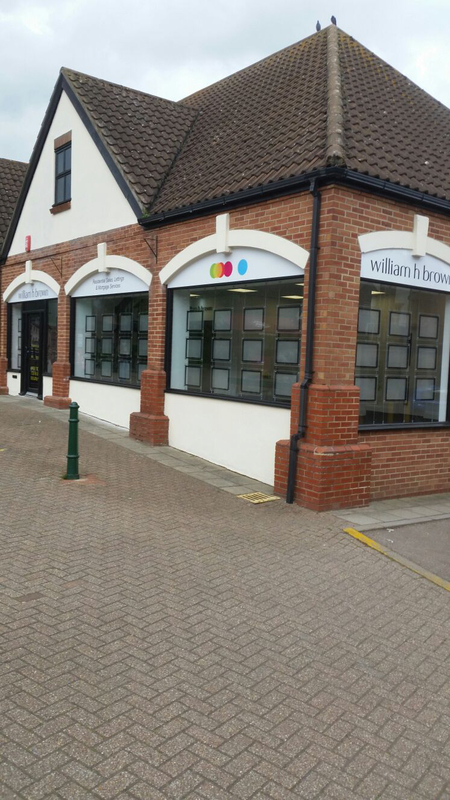 Fit out for a new William H Brown estate agent branch in Stowmarket. 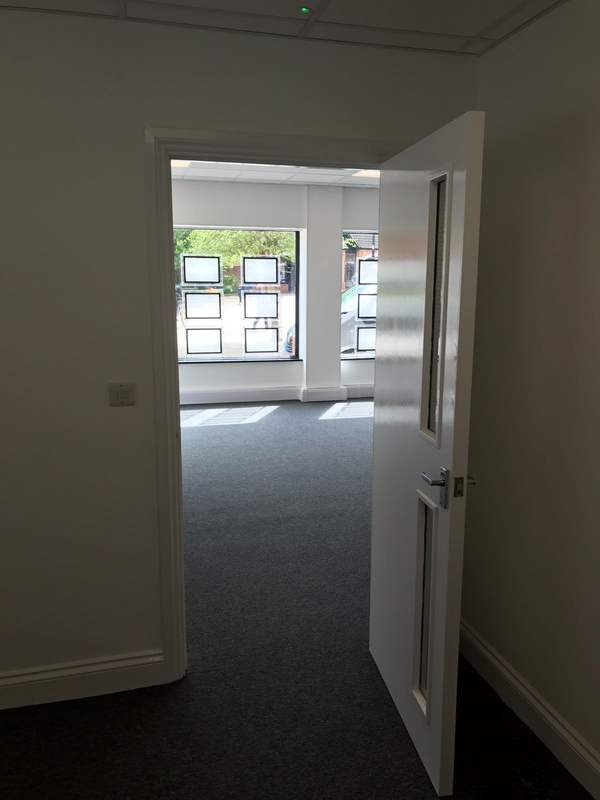 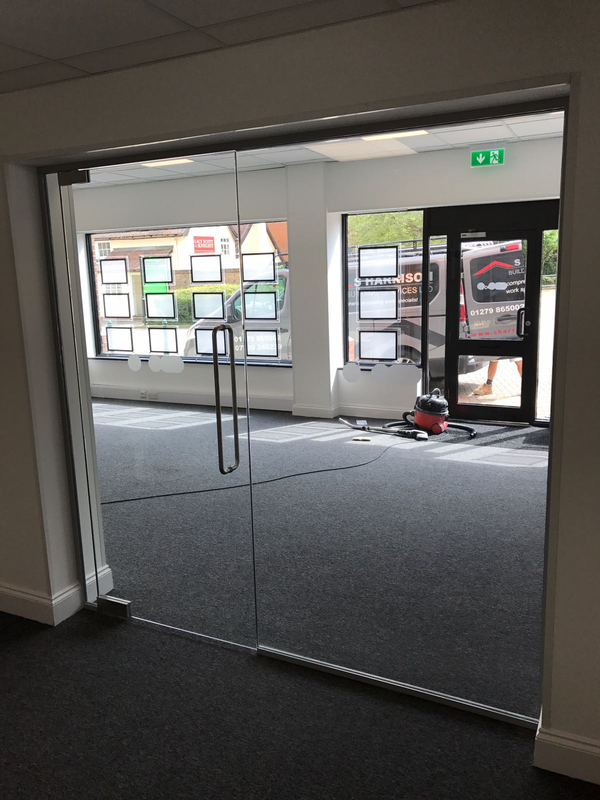 Fit out premises following a specific job remit. 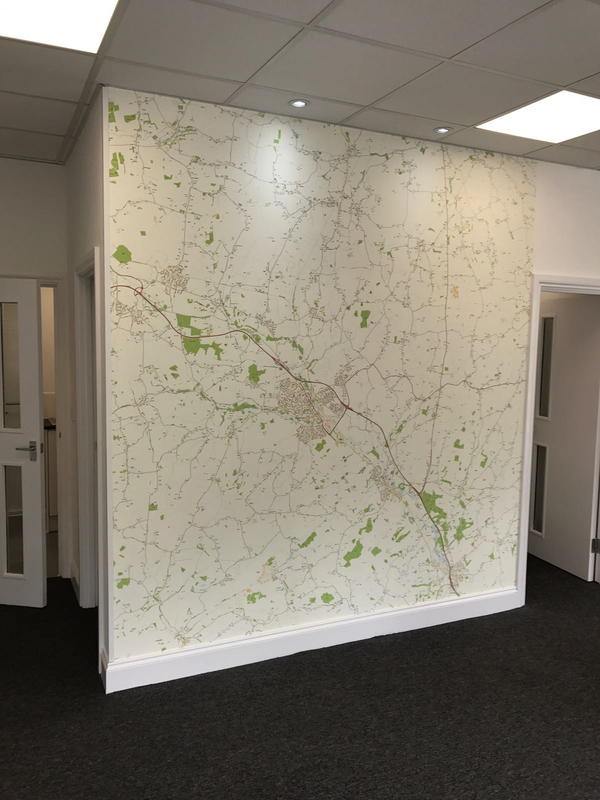 area. 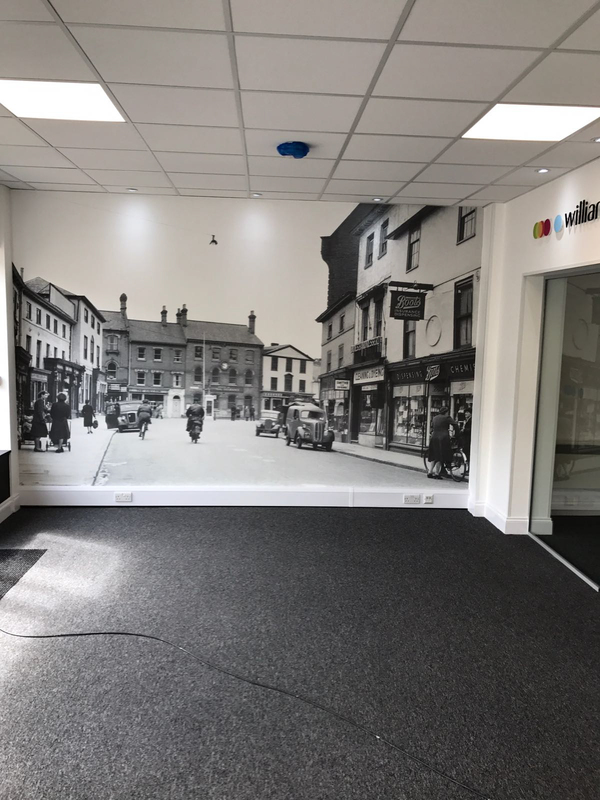 Complete redecoration of building. 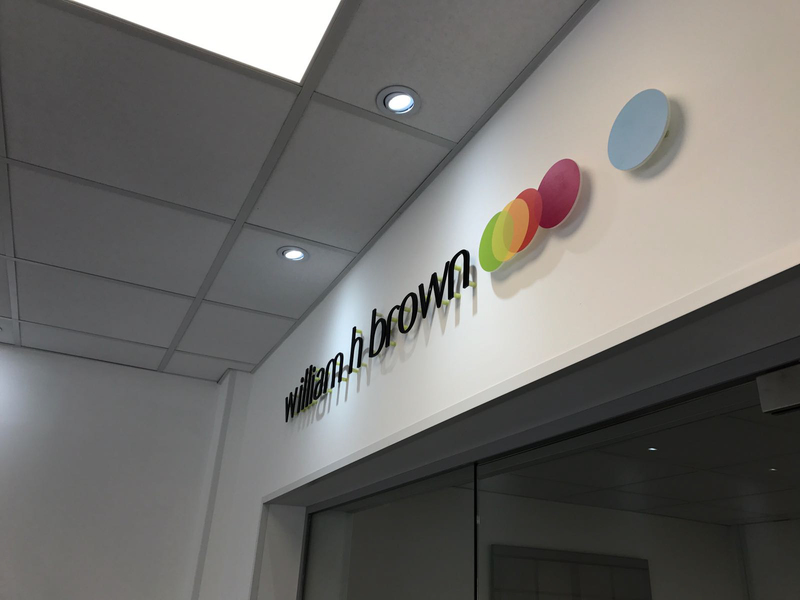 Bespoke signage and LED displays erected. 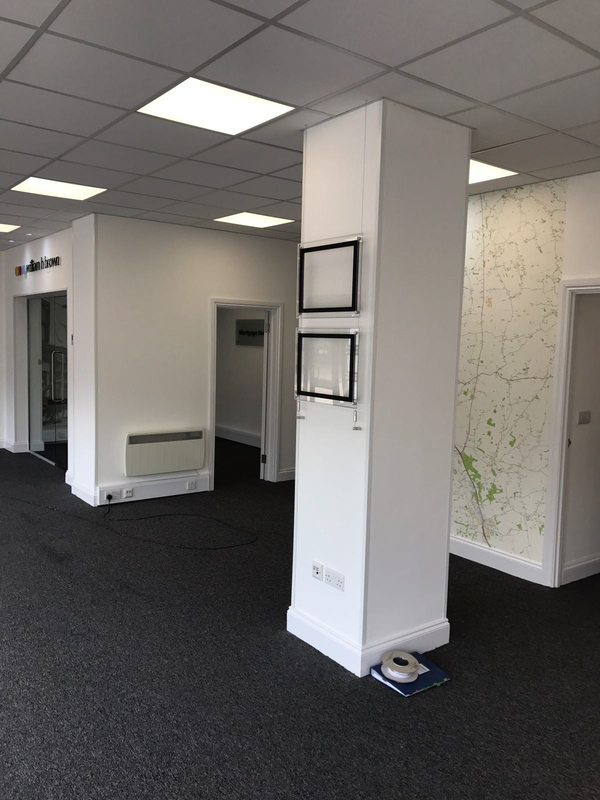 Fit out completed to our high standard of workmanship in 3 weeks.